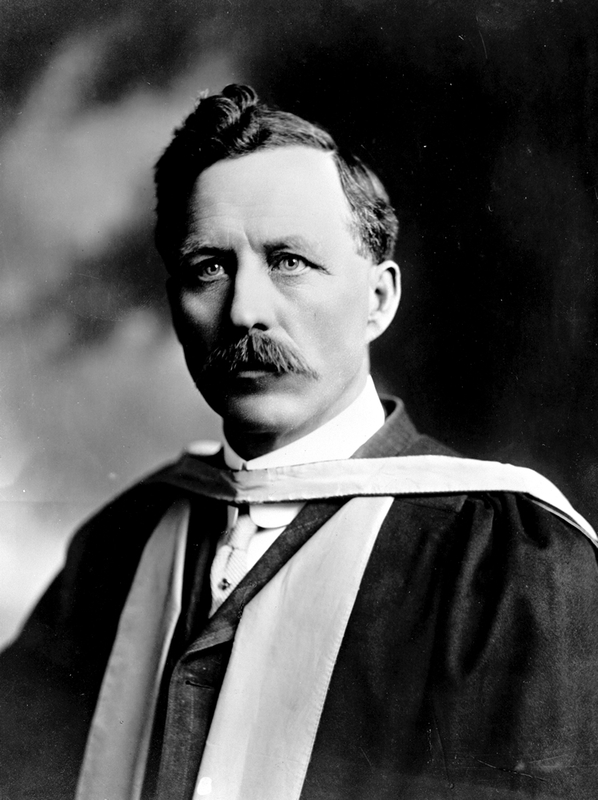 The idea that publicly funded scientific research could play a vital role in promoting industrial development was brought to Alberta by Henry Marshall Tory, who was appointed the first president of the University of Alberta in 1908. 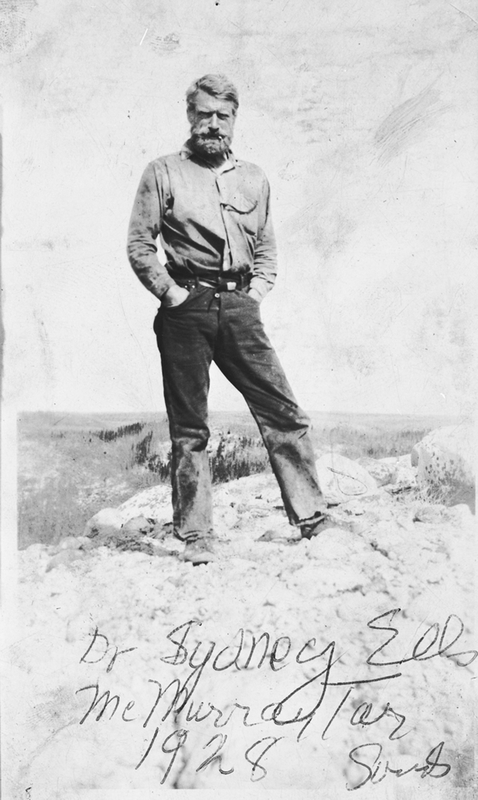 He was probably inspired by Canada’s federal government, which created an Honorary Advisory Council for Scientific and Industrial Research (HAC) in 1916. 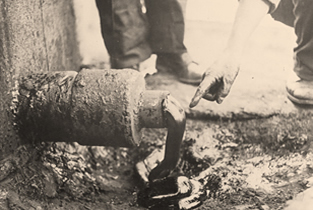 Tory favoured a hands-on approach, rather than an advisory role, for his version of the HAC. 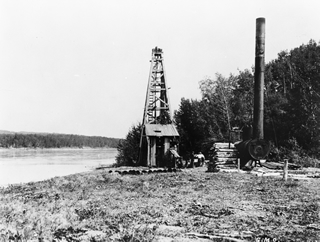 He hoped that by undertaking research and providing consultation services, such an organization would encourage private enterprise to invest in and further develop Alberta’s resources. 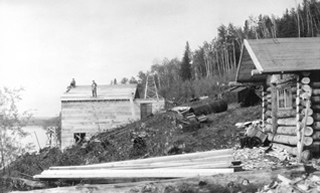 With this idea in mind, the University of Alberta inaugurated a Research Department in 1920. 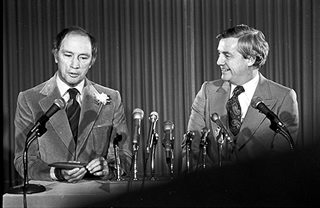 Tory was passionate about the role of scientific research in the province’s development, and took the lead by hiring Karl Adolf Clark, the first full-time Research Professor. 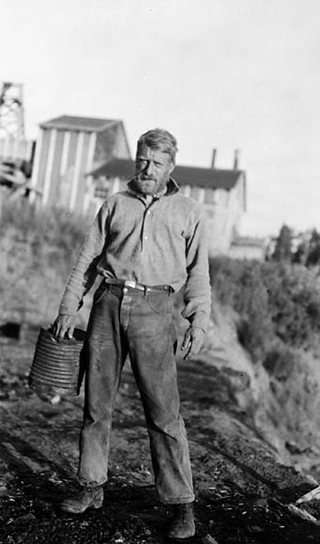 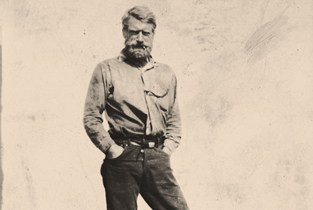 Clark arrived in Edmonton in September 1920 and was assigned the task of investigating the oil sands as a possible paving material. 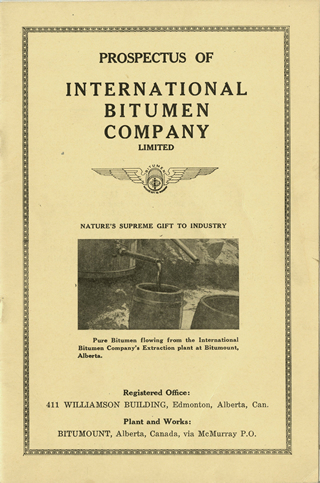 of SIRCA’s Road Materials Division. 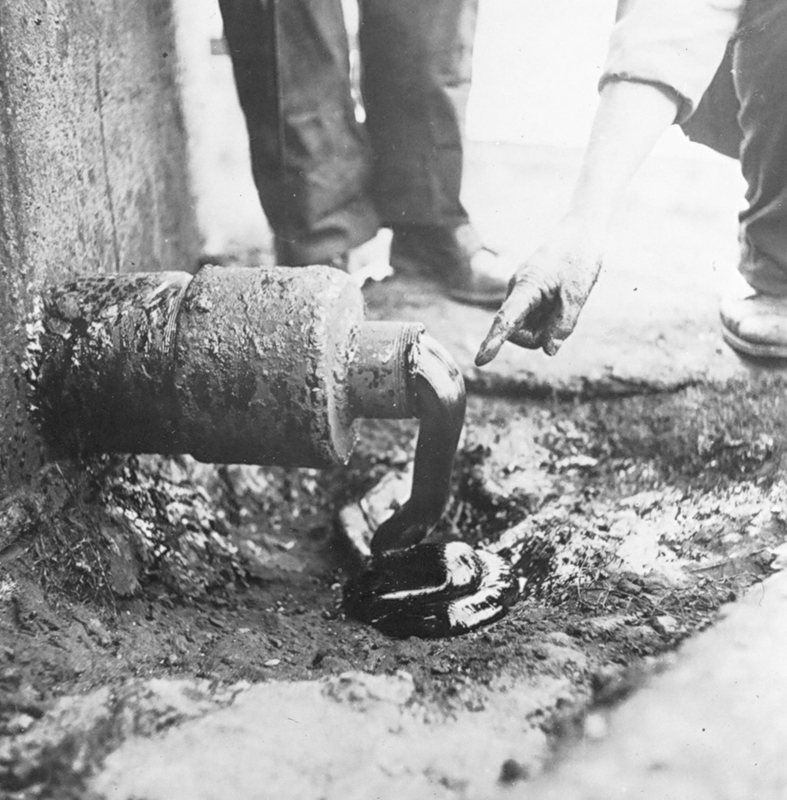 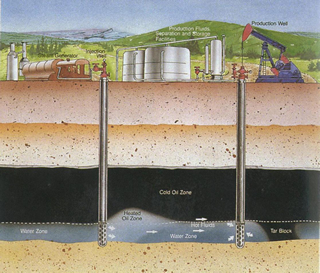 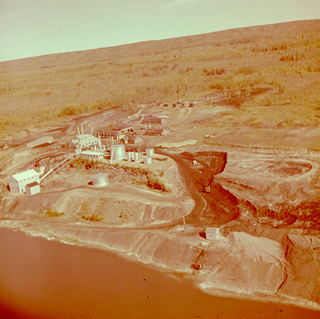 Over the years, this program came under the heading Bituminous Sands (1943), Oil Sands (1951) and Petroleum (1954). 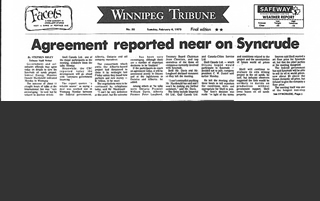 These name changes reflect the changing priorities of the times. 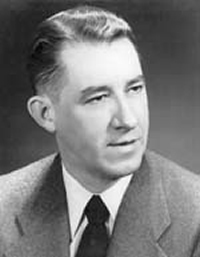 Clark remained an important source of continuity until his retirement in 1954. 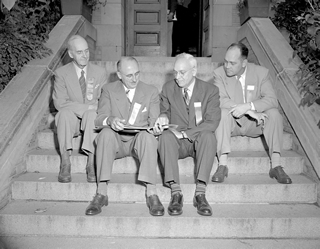 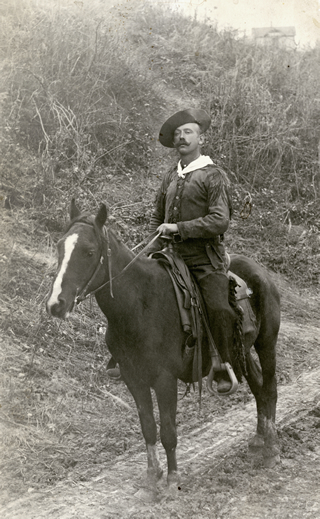 In 1930, SIRCA’s name was officially changed to the Research Council of Alberta (RCA). 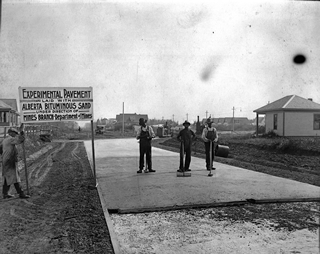 Economic constraints resulting from the Great Depression caused the RCA to be shut down in 1933. 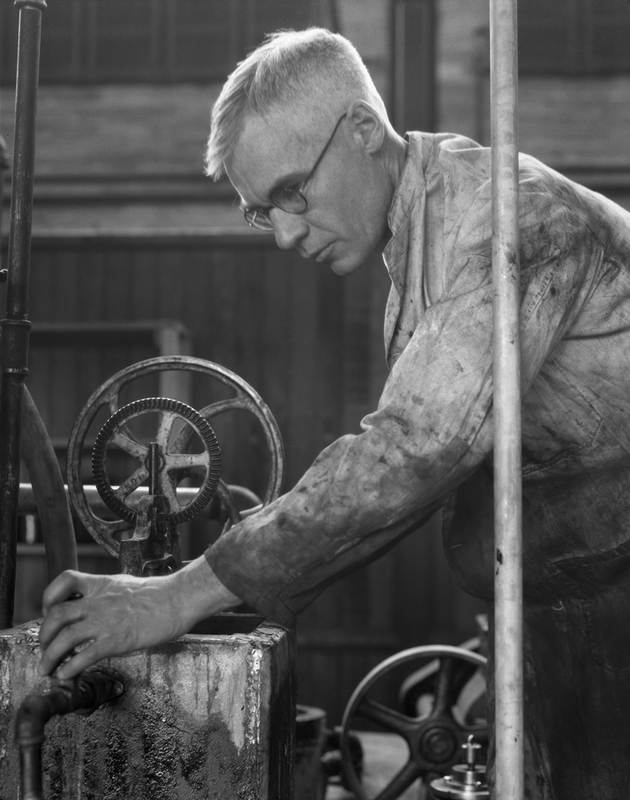 It was not until 1942 that it was re-established. 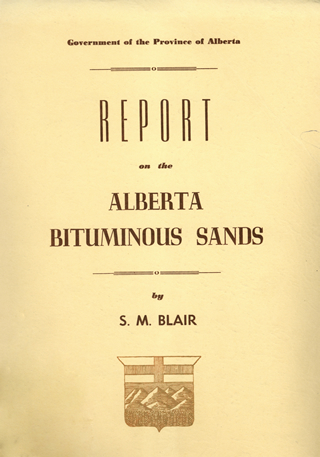 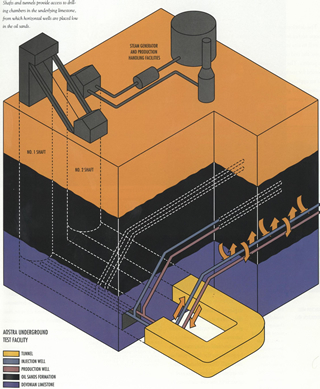 By early 1944, the Bituminous Sands Division was occupied with the design of the demonstration oil sands separation plant at Bitumount. 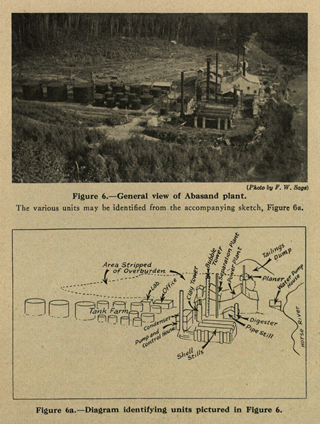 The success of this project in 1949 was a high point for the RCA, but it was ahead of its time. 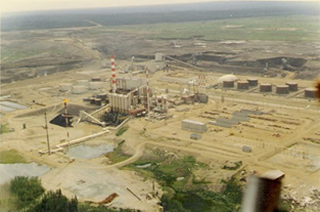 The hoped-for commercialization of the oil sands did not occur until 1967, shortly after Clark’s death, when the Great Canadian Oil Sands plant was completed. 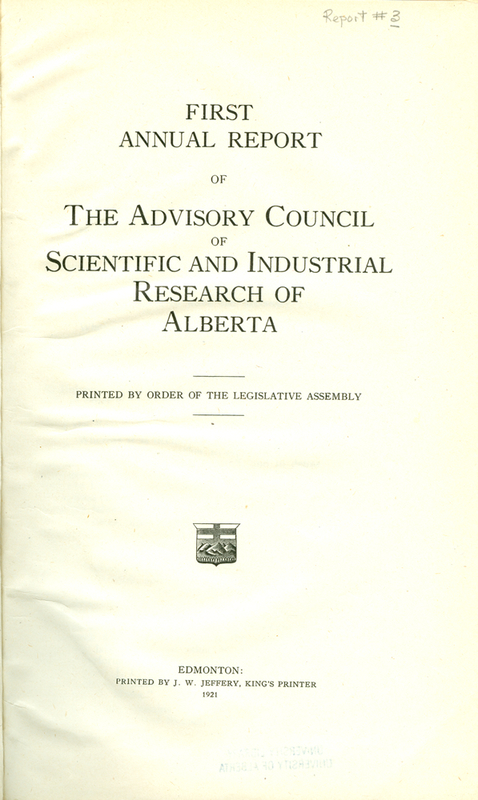 In 1981 the Research Council of Alberta was renamed again, to the Alberta Research Council (ARC). 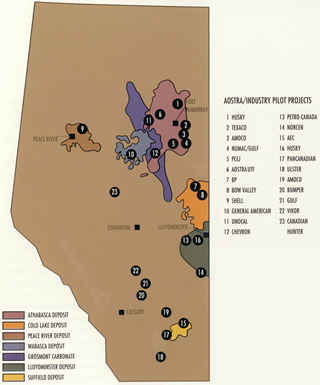 Most recently, the ARC was merged with a number of other research and development organizations in 2010 to become Alberta Innovates—Technology Futures (Tech Futures). 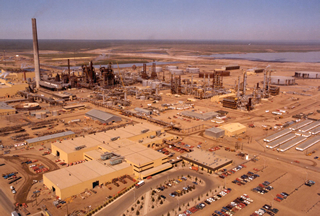 Oil sands research relating to recovery, separation, production, engineered materials, remote sensing and imaging continues in the Bitumen and Heavy Oil group at Tech Futures. 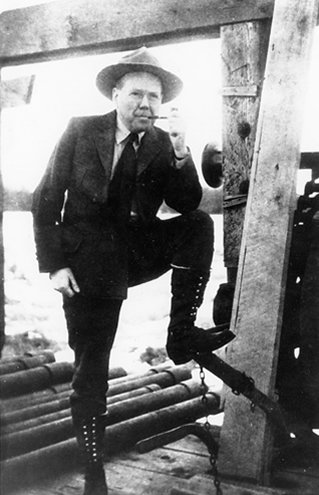 Karl Adolf Clark (1888-1966) was one of the most important figures in the early development of the oil sands industry. 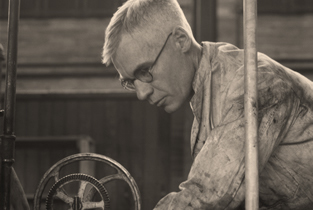 Karl Clark’s work for the Research Council of Alberta concentrated on developing the hot water method of separating the oil sands into its component parts. 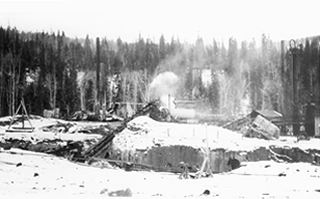 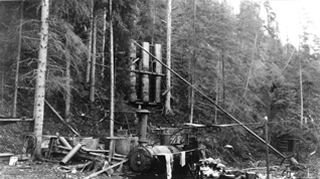 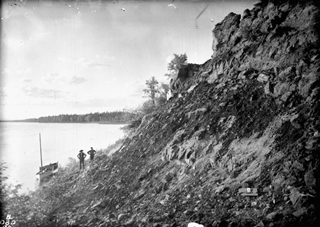 In 1929, as part of a cooperative project with the federal Mines Branch, Clark’s plant was dismantled and moved to a site on the Clearwater River near Fort McMurray.